Since first setting sail in 1998 with Disney Magic, followed by sister ship Disney Wonder, Disney Cruise Line has provided a quintessential family cruise vacation experience that combines the magic of Disney with the wonder of exploring different parts of the world. 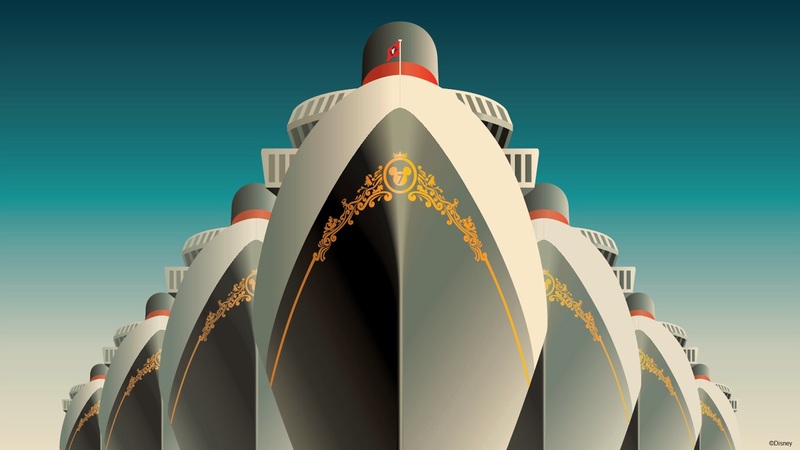 Guests step aboard majestic and beautiful ocean liners to enjoy legendary Disney entertainment, exquisite dining, spacious and well-appointed staterooms and magnificent public spaces. With the launch of the Disney Dream and Disney Fantasy in 2011 and 2012, the company introduced several firsts for the industry, including a water coaster at sea (AquaDuck) and virtual portholes in interior staterooms (Magical Portholes) that provide real-time views of the sea as well as sightings of animated Disney characters. Last year, the leader in family cruising announced plans to build two new ships at the Meyer Werft shipyard in Germany with scheduled completion dates of 2021 and 2023. Bob Chapek, Chairman of Walt Disney Parks and Resorts, has now announced to add a seventh ship to Disney Cruise Line’s fleet, giving families even more opportunities to create magical memories at sea and visit spectacular destinations around the globe. “We decided two ships wouldn’t be enough to hold all of the exciting new experiences we have been dreaming up to take family cruise vacations to a whole new level with immersive Disney storytelling, world-class family entertainment, and imaginative innovations that are fantastically fun and uniquely Disney,” Chapek said. “By the time all three new ships are sailing, we’ll have nearly doubled the size of our existing fleet.”The seventh ship will be built at the same shipyard and is scheduled to be completed in 2022. With a legacy of revolutionary design, Disney Cruise Line’s new ships will usher in the next generation of innovative cruise experiences designed especially for families that will transform the art-of-cruising and take guests on adventures in a way never dreamed of before. All ship names, design plans and itineraries are still in development, with each of the ships expected to have their own unique experiences. 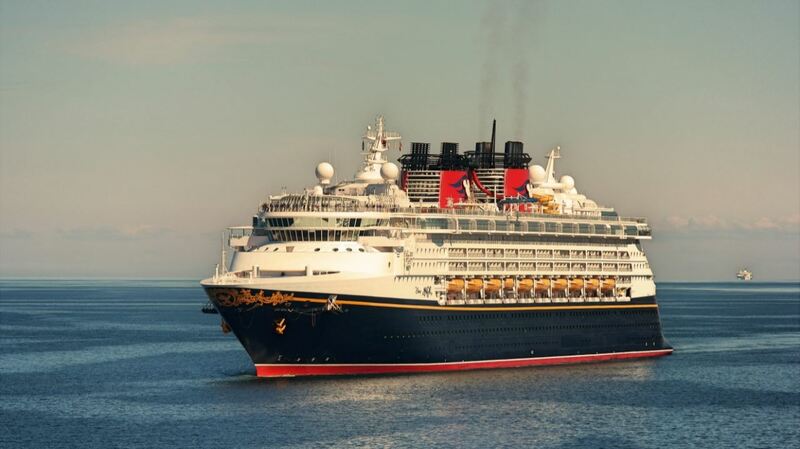 The three new ships will be powered by clean-burning liquefied natural gas and be the same size, approximately 135,000 gross tons with about 1,250 guest staterooms planned, which is slightly larger than the newest Disney Cruise Line ships, the Disney Dream and Disney Fantasy.